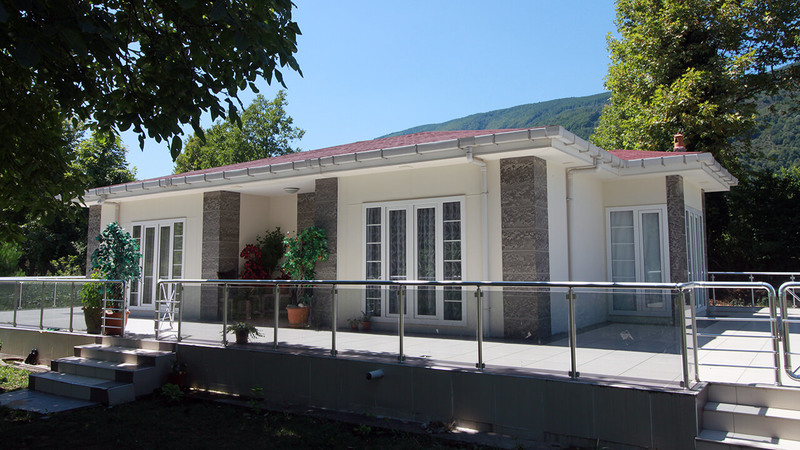 Our company, taking architectural trends, building codes in the world and customer ideas into consideration, prepares tailor-made projects with its customer-oriented perspective as well as creating standard projects in the prefabricated single storey buildings. 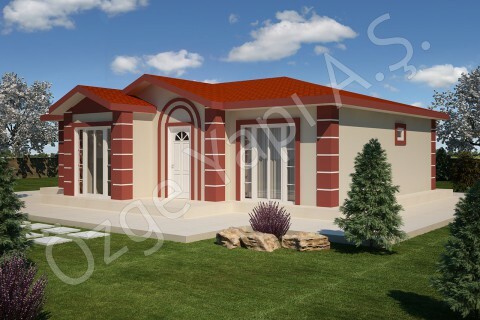 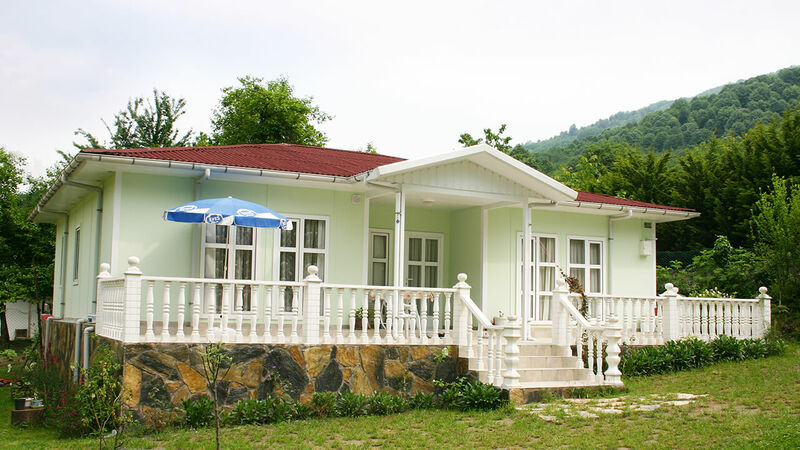 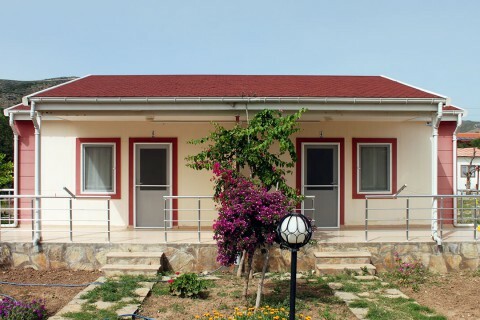 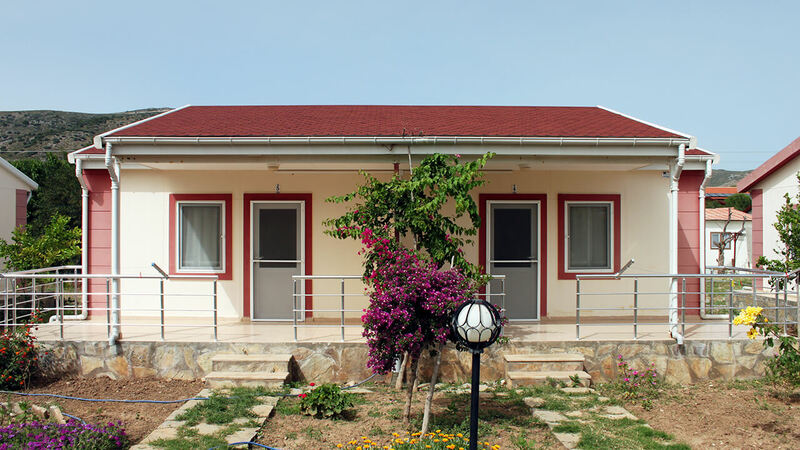 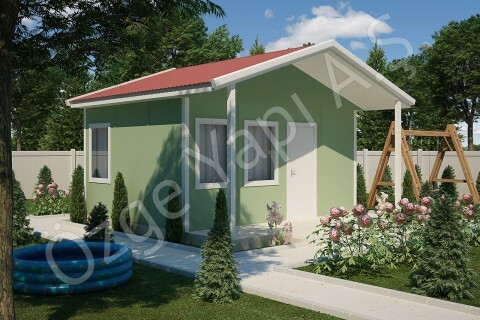 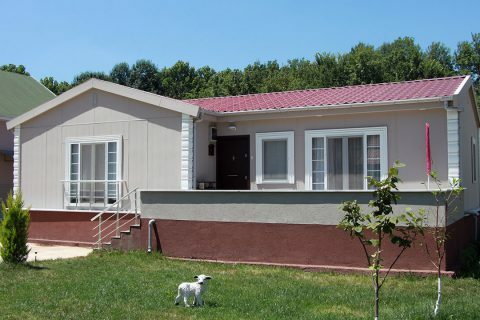 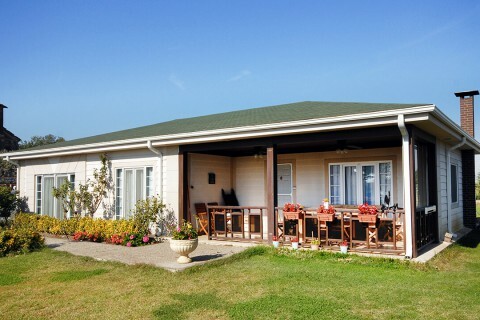 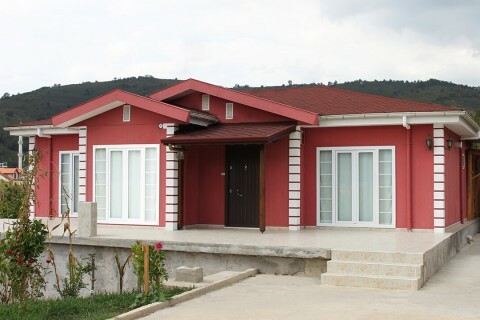 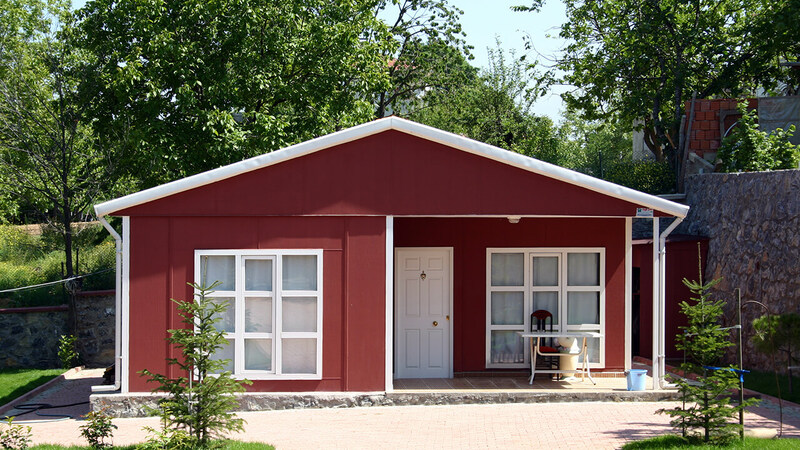 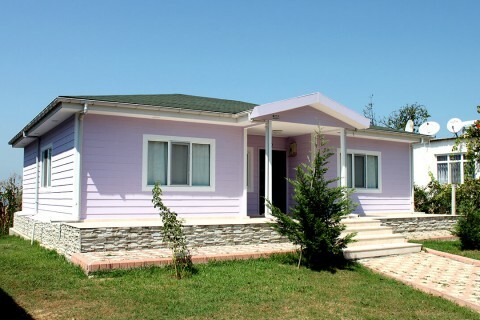 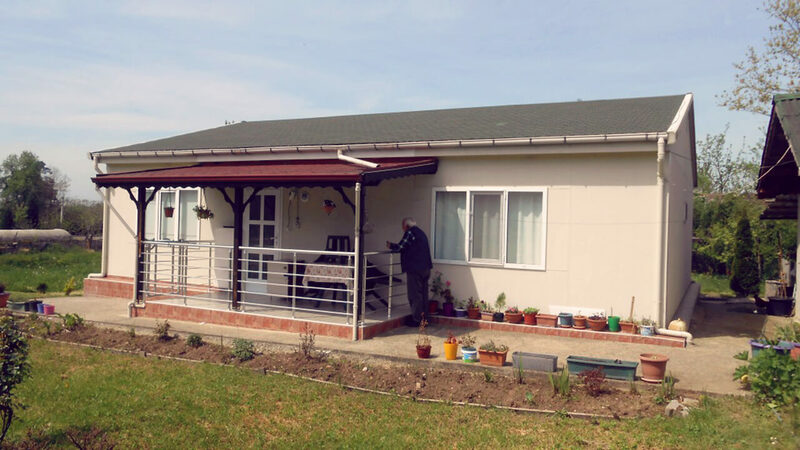 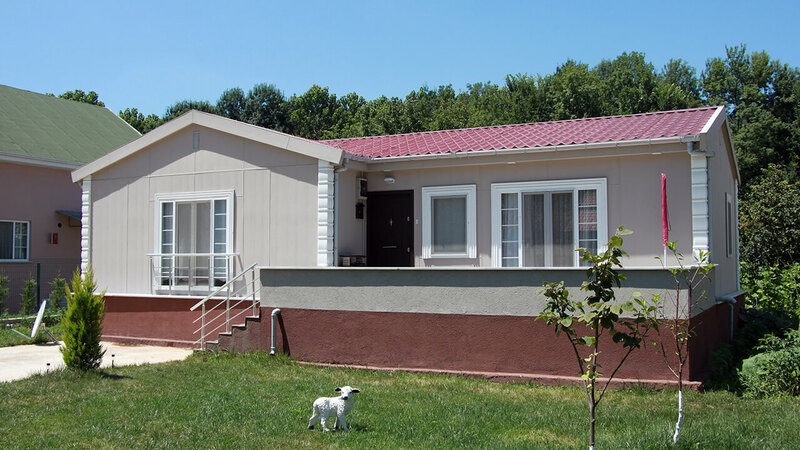 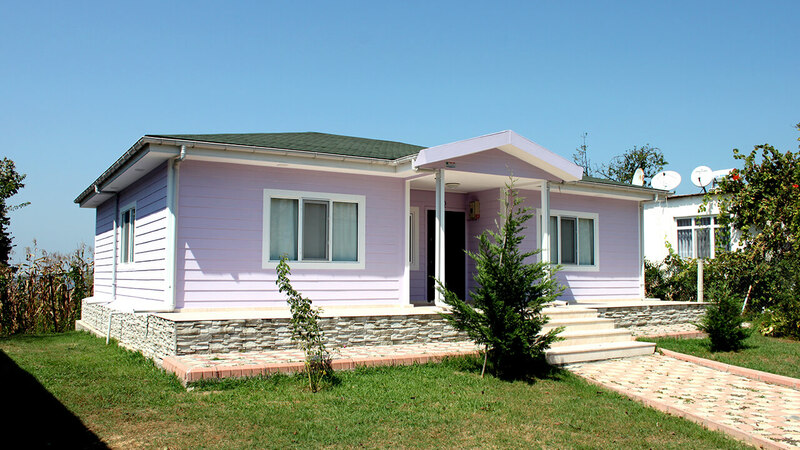 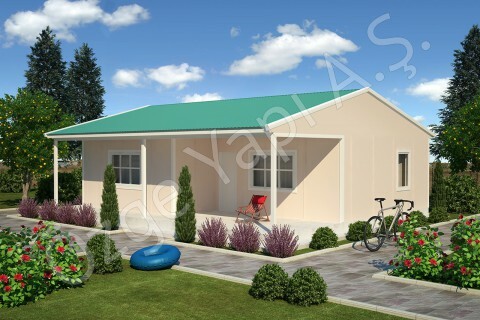 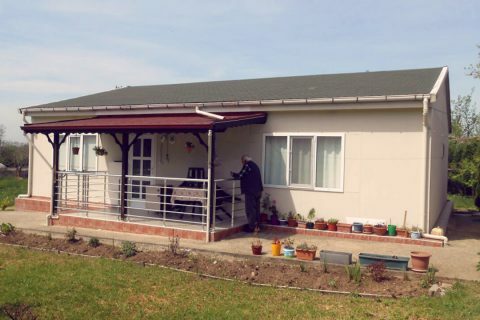 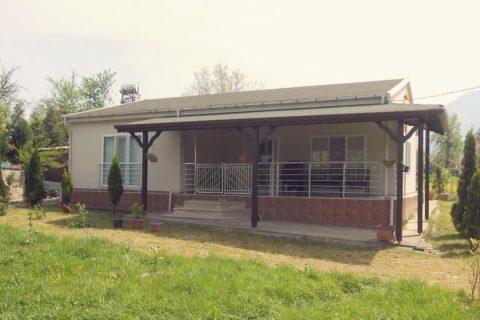 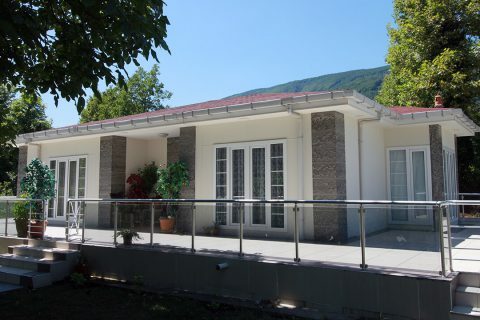 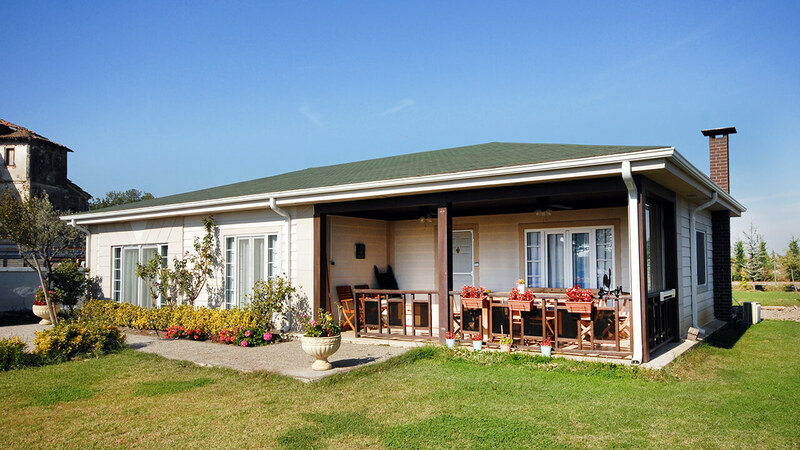 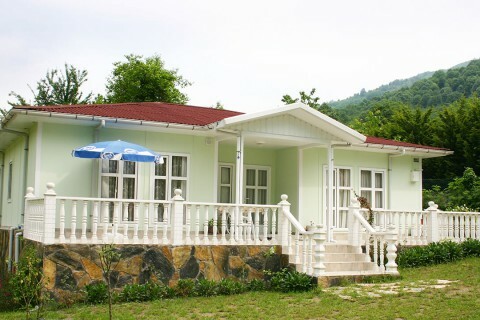 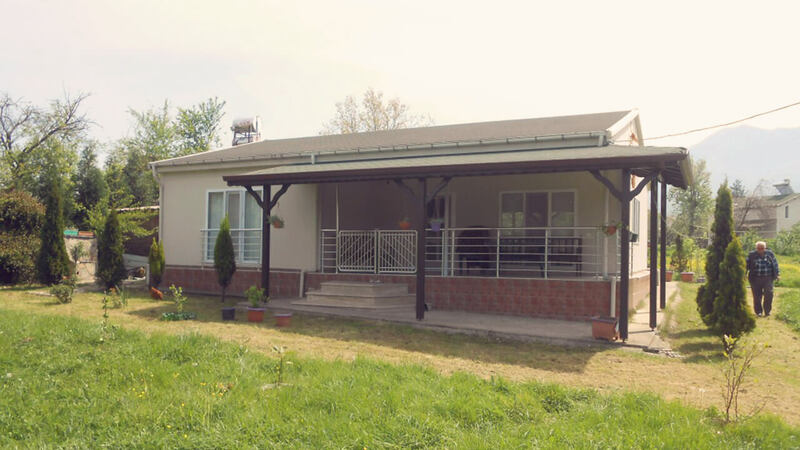 Özge Yapı is a company which has a good reputation in the housing industry by handling each building with the same care and accuracy regardless of whether it is individual or collective housing. 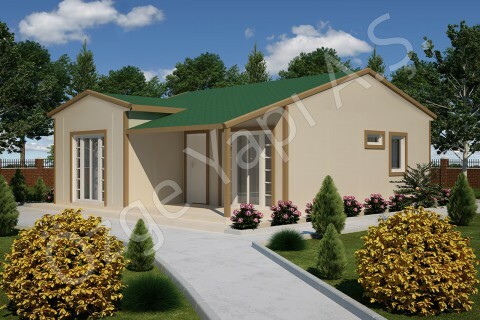 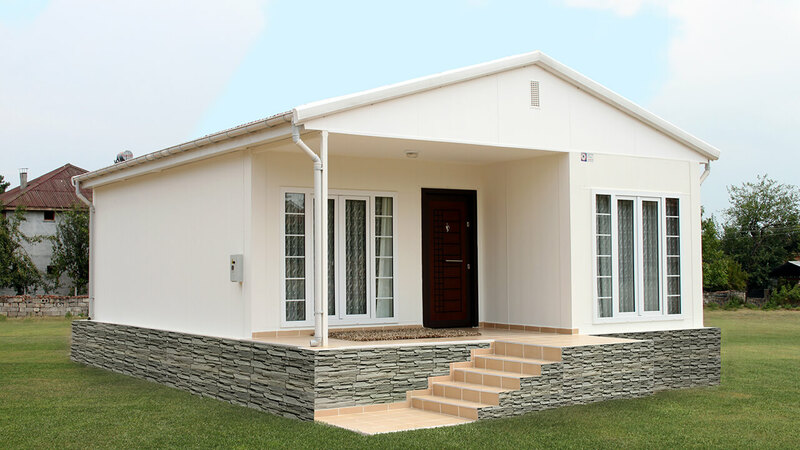 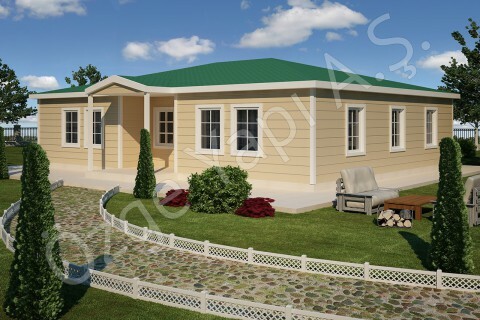 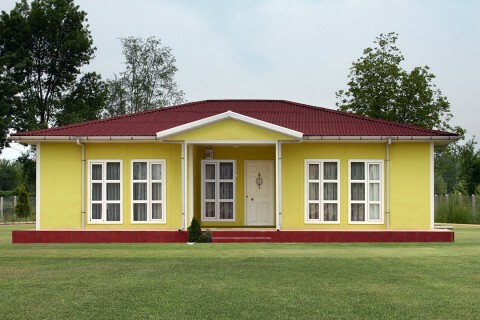 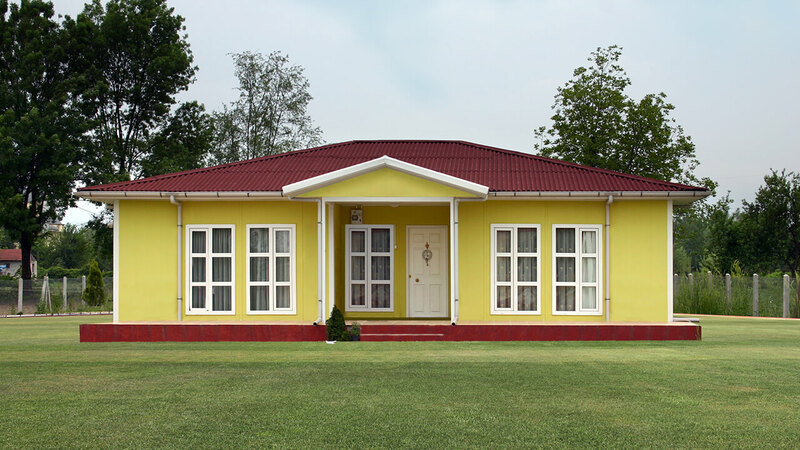 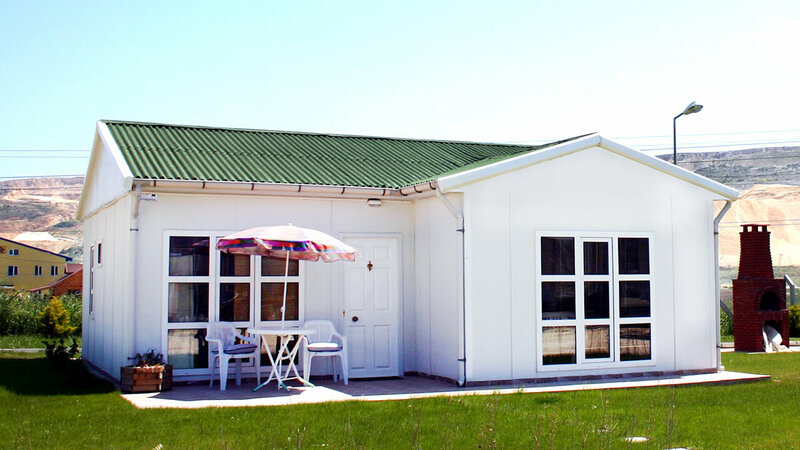 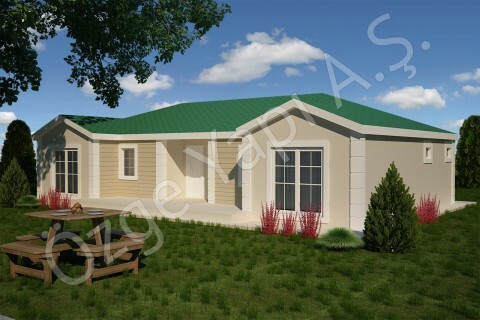 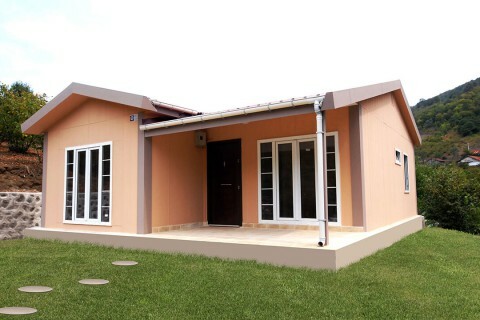 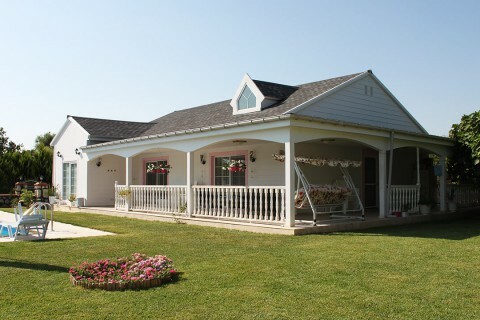 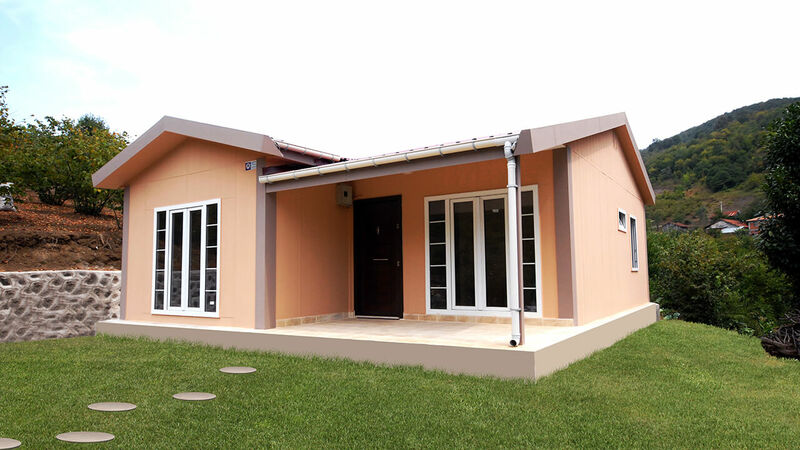 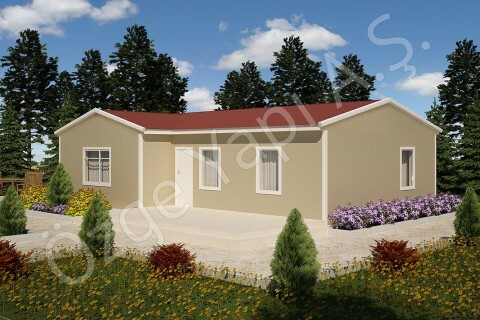 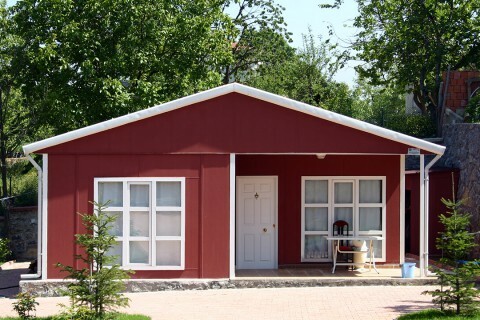 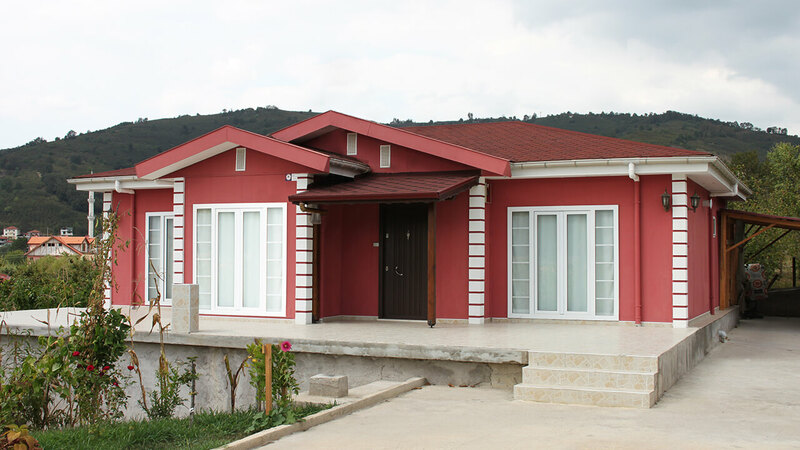 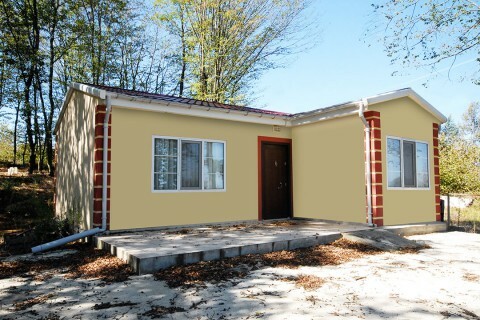 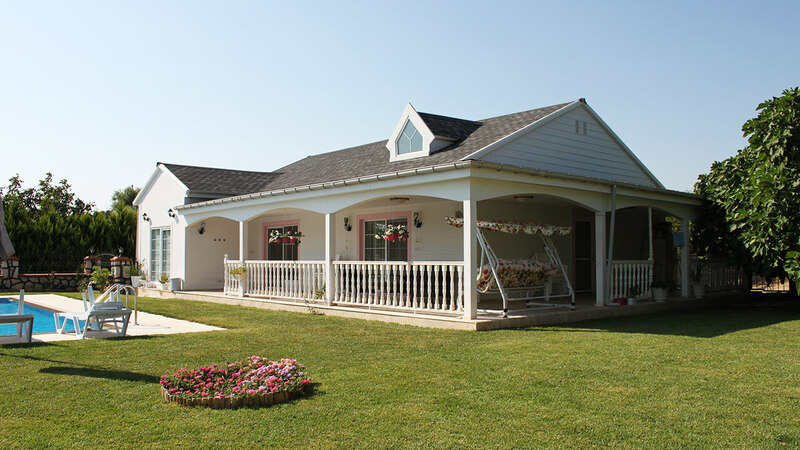 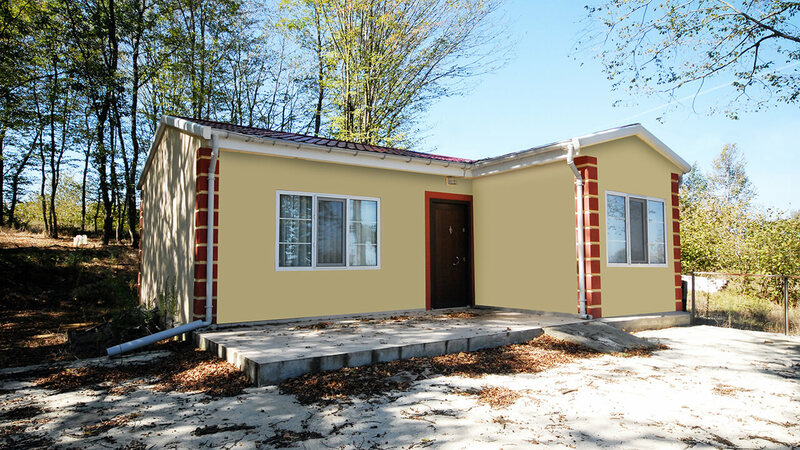 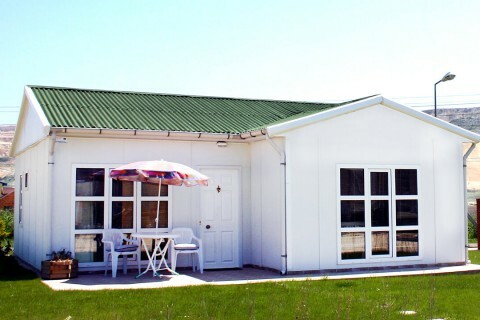 Our research & development and product development works are going on in order to improve your life quality and comfort in the prefabricated houses. 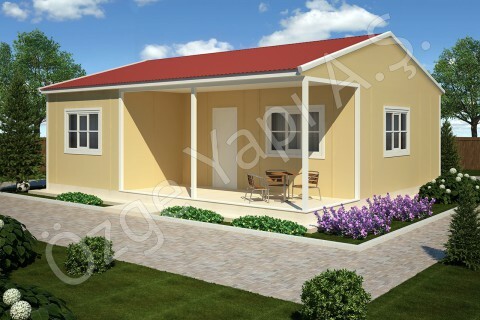 Technical specifications for the system with 8 cm carcass panel internal and external walls. 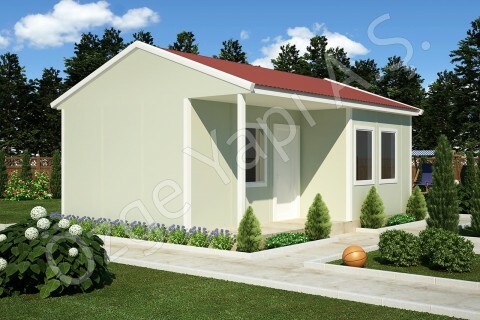 Technical specifications for the system with 6 cm carcass panel internal and external walls. 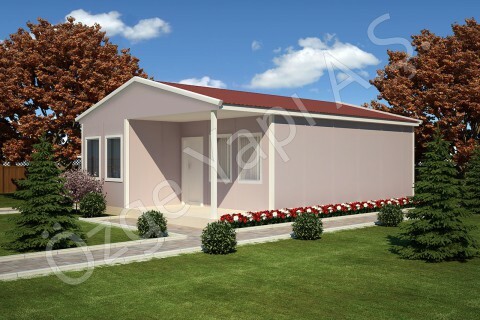 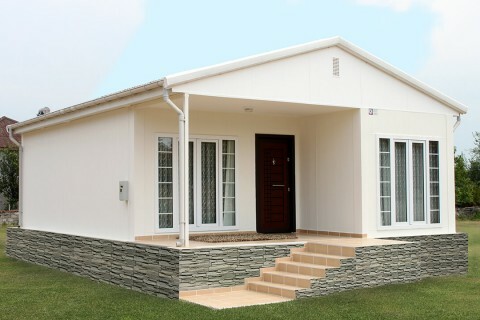 Technical specifications for the system with 6 cm press panel internal and external walls. 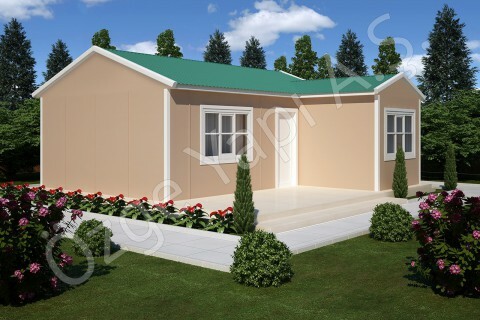 Technical specifications for the system with 10 cm press panel external wall and 6 cm press panel internal wall.